At Petland Albuquerque, we cater to the entry level Reptile owner. 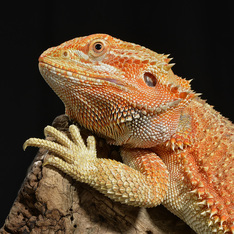 We specifically limit our reptile inventory to animals that are easy to handle, have moderate care requirements, and whose housing needs will not overwhelm the average Pet Owner. Visit the store to see what we have in stock today! Can’t find what you are looking for? 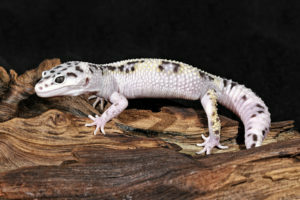 Petland works with professional reptile breeders and we have to ability to fulfill special order requests. Let us know if we do not have what you are looking for. 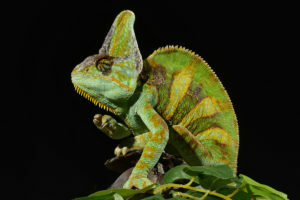 Most reptiles have specific needs and there are certain ways to care for them. 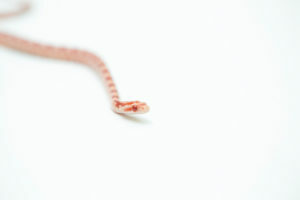 Call us at 505-821-7387 and let us help you properly handle your pet reptiles. Our staff members are experienced and knowledgeable in handling different types of animals. Trust us to provide you with relevant information regarding your special pet. If you have a taste for the unusual and want to be different from others, an exotic pet is perfect for you. Petland Albuquerque has a large selection of fascinating animals that can keep you intrigued and impressed. We can also recommend and provide the right food and supplies necessary to care for your pet. Having small animals, especially exotic ones, can be difficult if you are not very familiar with the proper way of handling them. We are here to help you become more knowledgeable about them. 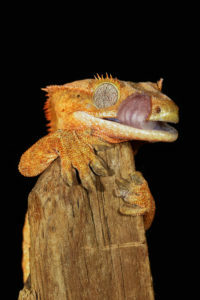 Call us at 505-821-7387 to learn more about the common and exotic pets we have at our shop and how to care for them.